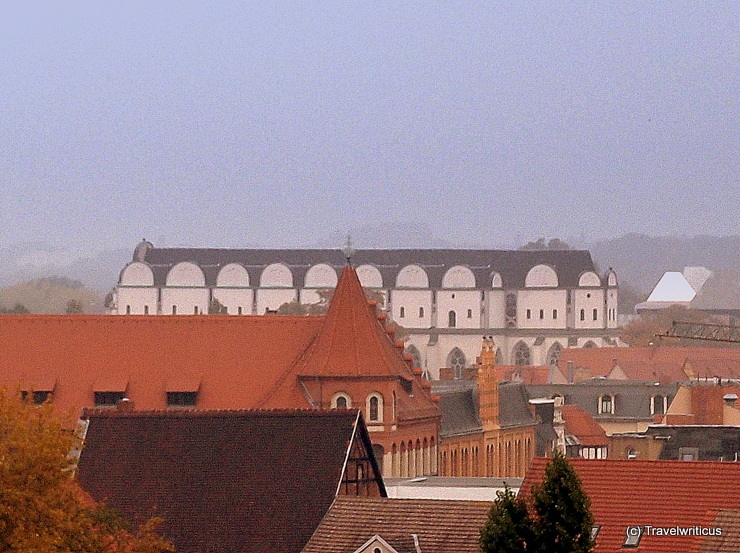 The photo was taken on a foggy morning from the roof of the Francke Foundations. This entry was posted in Churches and tagged Germany, Halle (Saale), Saxony-Anhalt by Travelwriticus. Bookmark the permalink.